DB9 connector module for RS422 signals, typically used to transmit differential encoder inputs and outputs. Transmit and receive 6 digital, 6 PWM, or 2 encoder signals. Integrated into RT-LAB software, the board creates an interface between the OP4510 real time system and CAN bus. It features four (4) CAN channels, and its associated Simulink® block library. 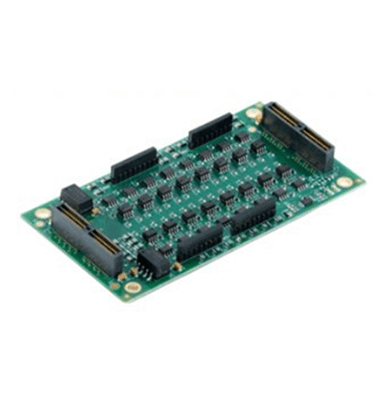 The OP5360 provides 32 push-pull digital outputs divided in two banks of 16. Each bank can be separately powered by the user. 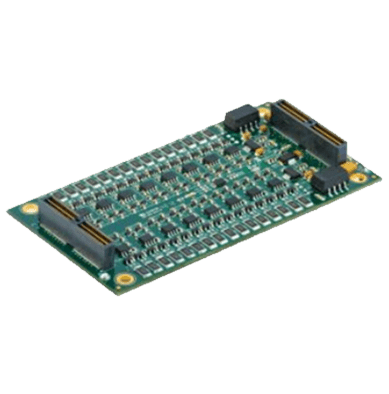 The board has a wide operating voltage range (Vuser 5 Vdc to max 30 Vdc) and can sink or source 50 mA dc (recommended) with no trip action. Outputs are tri-stated; short-circuit current limitation integrated; and an operating frequency of DC-500Khz, as well as O/V and reverse voltage supply protection. Hardware configurable filters, and conditioning inputs for customization. The OP5353 features 32 optically isolated input channels. All are sampled simultaneously for additional simulation accuracy. It is well-suited to interface real life environment signals to TTL or differential levels for our RT-LAB simulator, providing perfect electrical isolation and discharge protection. Users have a choice of sink or source input connection (anode and cathode side available). 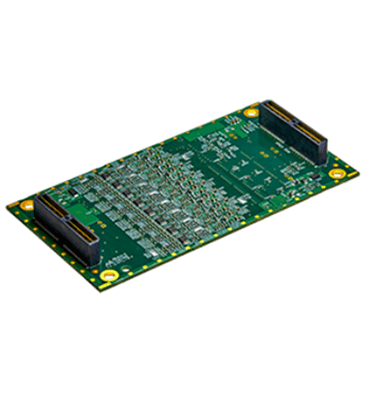 The board features a minimum current input of 3.6 mA; a 4.5V to 50V input voltage range, and 30V maximum reverse protection. 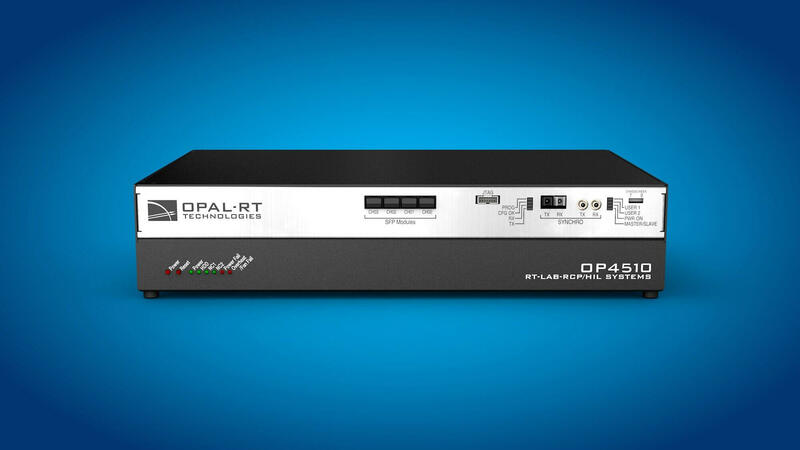 The OP5342 converts analog signals to digital. Each ADC can sample up to 2 MS/s, giving a total throughput of 32 MS/s, with all channels simultaneously sampled. The on-board EEPROM provides offset and gain data adjustment written during the factory calibration process. The OP5342 provides 16 differential analog input channels. Each channel uses a 16-bit resolution analog-to-digital converter. 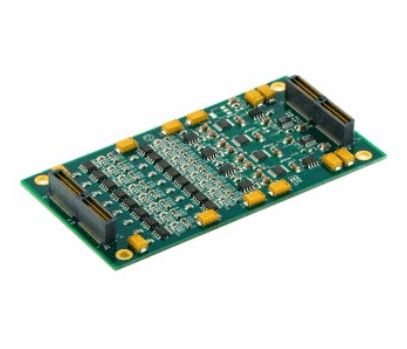 The OP5342 module also has a maximum input signal, which is factory configured to ±20 volts. 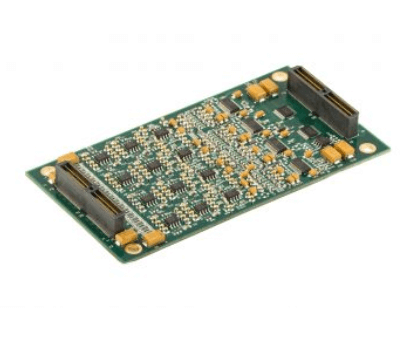 The OP5340 module provides 16 differential analog input channels. Each channel uses a 16-bit resolution analog-to-digital converter. It also has input signal conditioning capabilities allowing the user to apply a signal range from ±20v on the inputs. By default, the maximum input signal is set to ±20 volts. The OP5330 digital to analog converter (DAC) provides 16 single-ended digital output channels. Each channel uses a 16-bit resolution digital-to-analog converter. 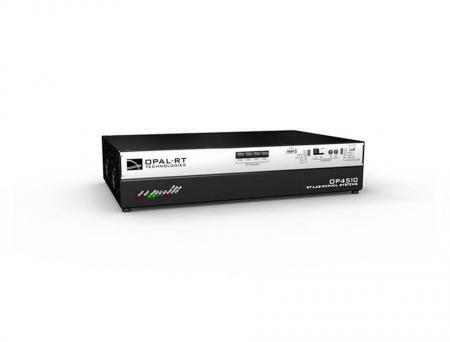 Each OP5330 can sample up to 1 MS/s, giving a total throughput of 8 MS/s (all channels simultaneously sampled). The onboard EEPROM provides offset and gain data adjustment written during the calibration process, as well as over-voltage protection. By default, the maximum output signal is set to ±16 volts.